Welcome to this page! 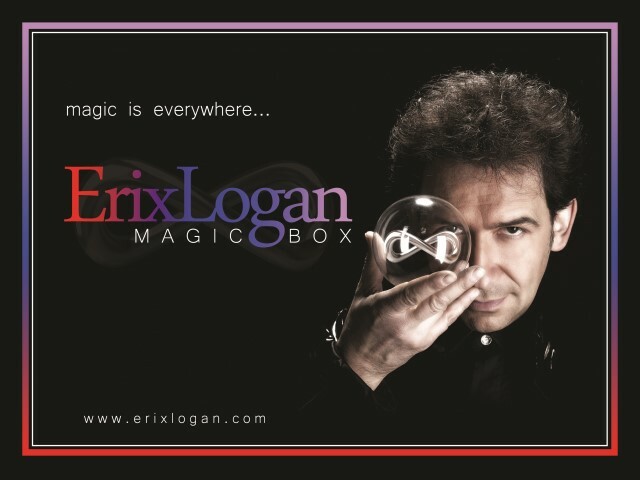 You are going to learn how to perform the tricks from Erix Logan Magic Collection through the videos before. Enjoy it and remember to never reveal to your friends the magical secrets! Don’t destroy yours and their Magic! I look forward to see you again soon in one of my next show tour!